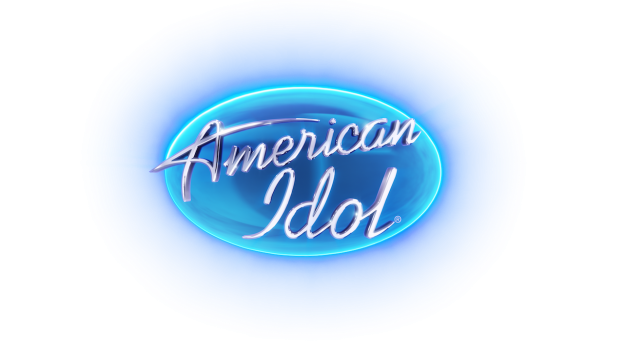 At Aulani Resort, we’re ready to say a big Aloha to ABC’s “American Idol” — the entire show! 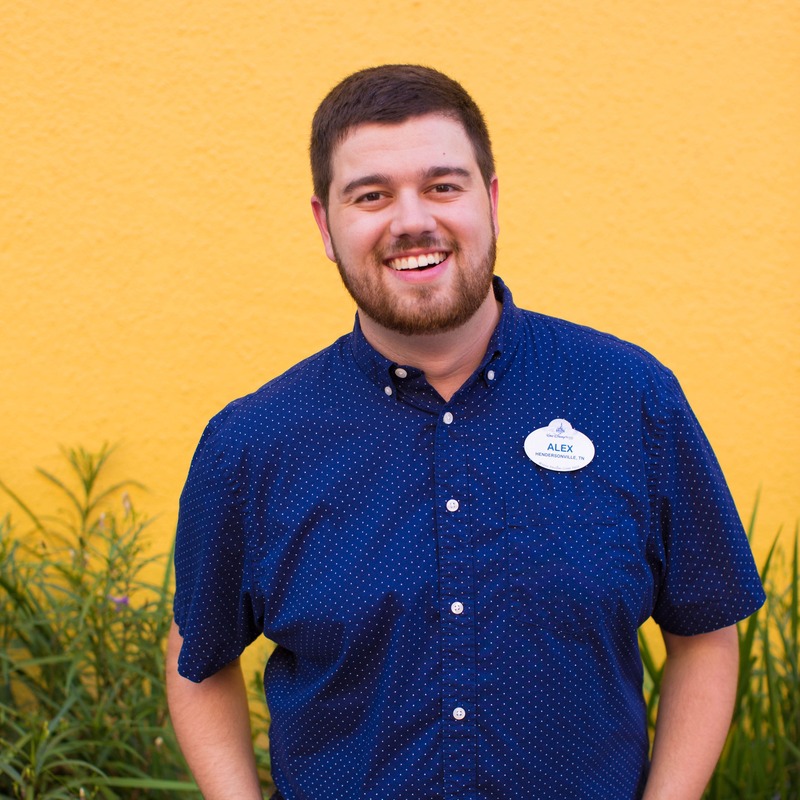 On his live radio show, “On Air with Ryan Seacrest,” the “American Idol” host shared exciting news today that for the first time ever, the show will be heading to Hawaii to film its showcase rounds at Aulani, A Disney Resort & Spa in Ko Olina. 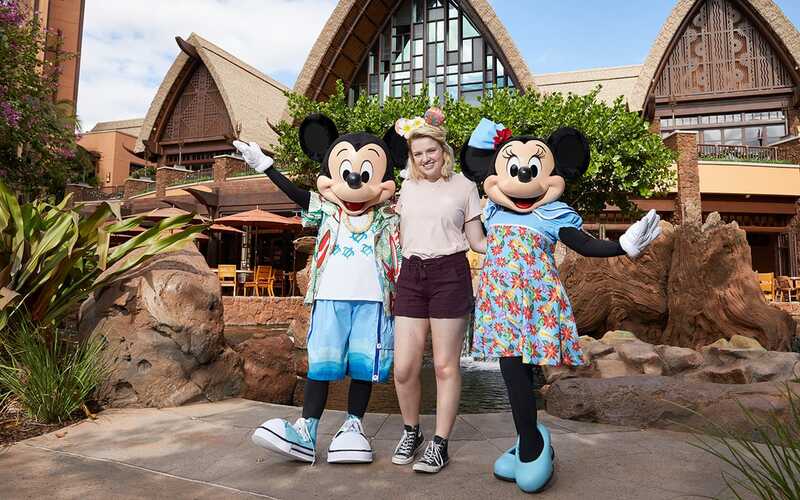 In a magical turn of events, current “American Idol” winner, Maddie Poppe, and runner up Caleb Lee Hutchinson, were enjoying their award trip at Aulani Resort when the announcement was made and they got to celebrate in person with Mickey and Minnie! Maddie was awarded a trip to Aulani Resort during last year’s Season Finale. We’ll let you know as soon as we have more details on the show, so stay tuned! And if you are at Aulani Resort and hear a contestant warming up their vocals, be sure to wish them “laki maika‘i!” – good luck! Join the conversation @AmericanIdol on Facebook, Twitter and Instagram; # AmericanIdol. And @DisneyAulani on Facebook, Twitter and Instagram; #Aulani. When will this be happening? 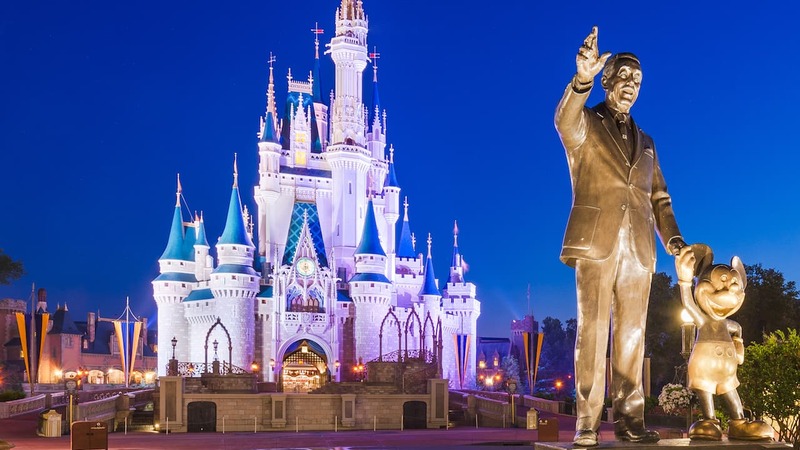 We are going with 8 people in mid March and want to be prepared. I hope it’s not then! Do we know when the filming will take place. Hopefully this nonsense will not be going on during our visit. I’d hate to have things blocked off.